Why Scanner Pro Is Way Better Than Your Camera? 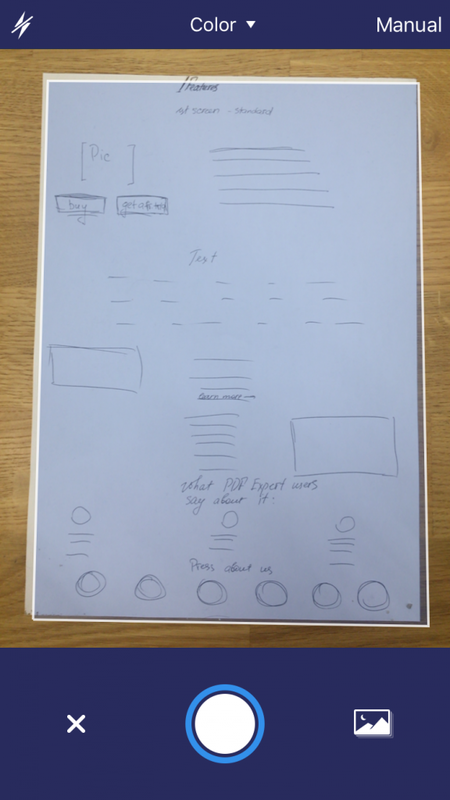 Despite the trend of everything going digital, paper documents still matter a lot. 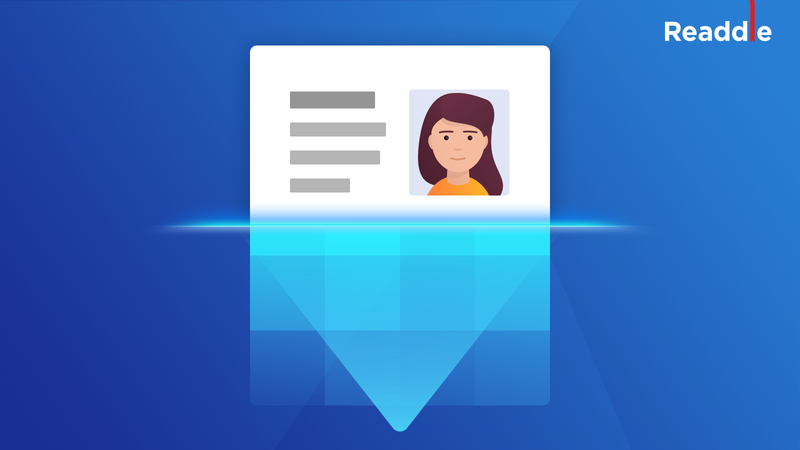 While we have excellent devices in our offices to capture, organize and share the information in paper form, a solution for a reliable documents scanning on the go is indeed a hard thing to find. 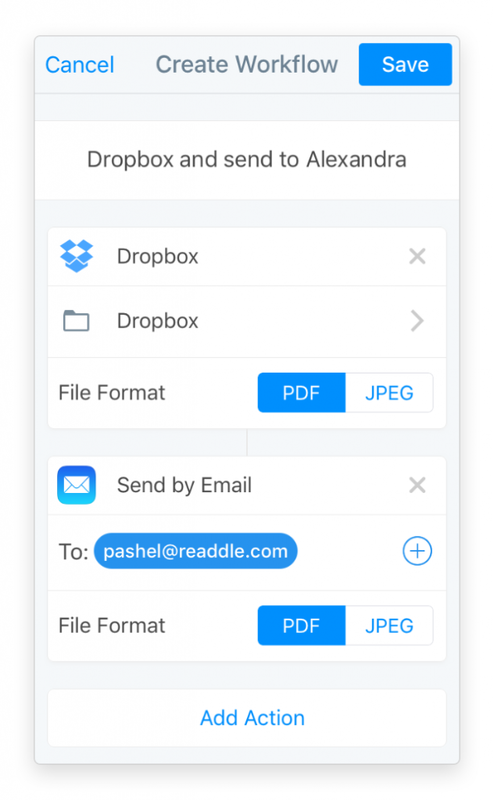 What if you're not in the office and you desperately need to scan a file and send it to someone else? Sure, you could take a picture with your iPhone, but is that really the best way? Many people would simply say, "well, my phone is with me all the time, I'll just take a picture of the document, it's good enough." But is it really? 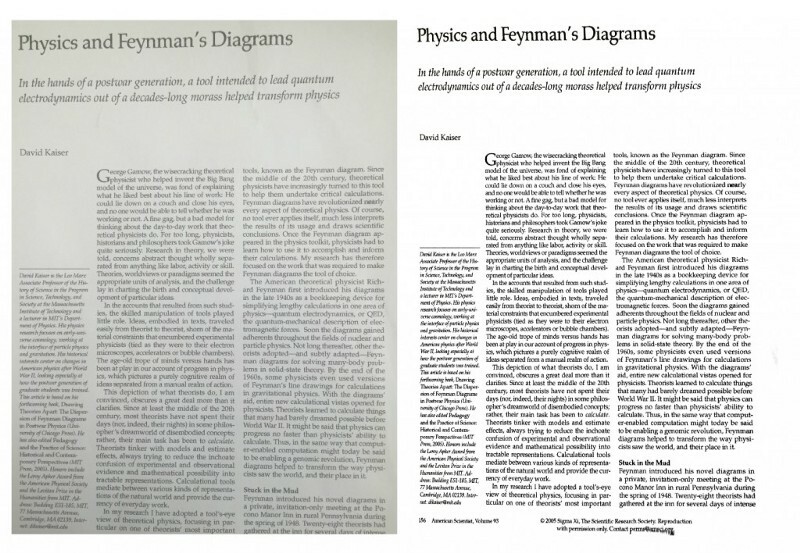 First, using a phone's camera alone to scan documents produces low-quality results. Several things contribute to the poor results are lighting, focus, aspect, cropping, quality and file size. All of them are provided by scanner apps, which is exactly Scanner Pro 7. So what's the all buzz about and why you should give it a shot? Scanner Pro uses edges in the image to find the contour (outline) representing the piece of paper being scanned. So, in the end you receive only the actual document you need without useless background. We bet you understand how to hold your device on your own, but just in case, the app is giving you pieces of advice to make the scan better. 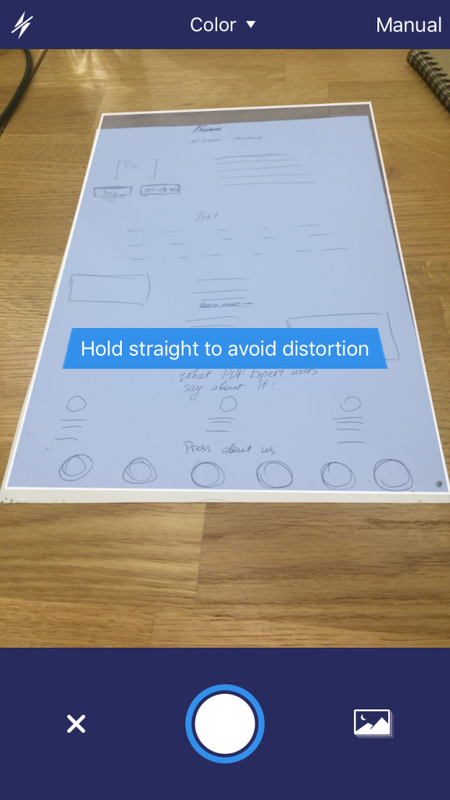 You can tap the white circle manually to make a scan or you can turn on Auto capture option to take a shot every time the app thinks the image is steady enough, and the outlines of your documents are clear. 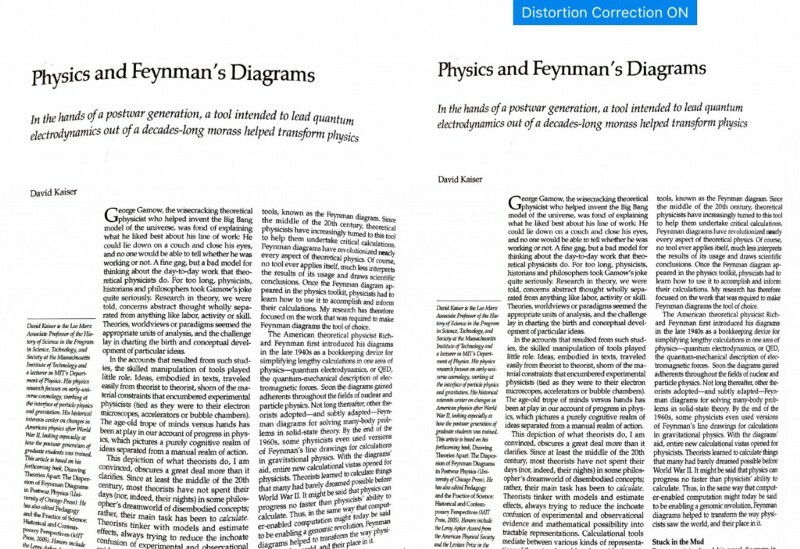 How can you create a PDF file with numerous pages in it with your phone camera? Sure, you can do that from multiple photos with some effort. But come on, we're talking about productivity here. 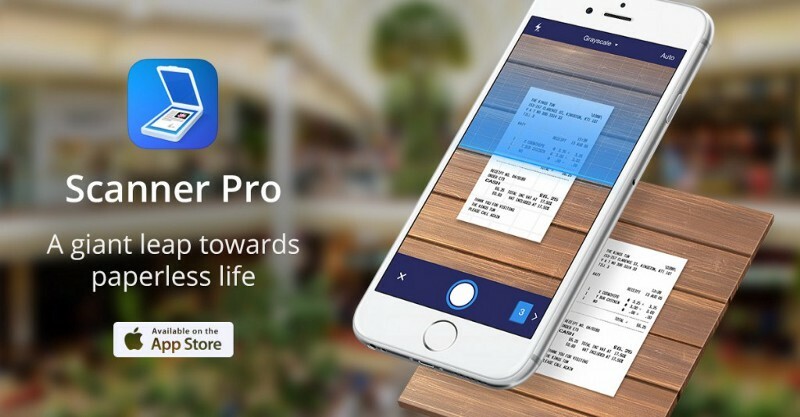 With Scanner Pro you can take as many shots as you need, and after you snapped all pages of the document, just tap the blue indicator at the bottom right corner with a number of your scans. This way you get everything in one neat PDF file. Distortion correction in Scanner Pro 7 is a new technology that makes your scans look super clean and professional, fixes geometry of documents and much more. All of these features enable you to scan open books, magazines, or any other paper documents and get distortion-free and quality images. 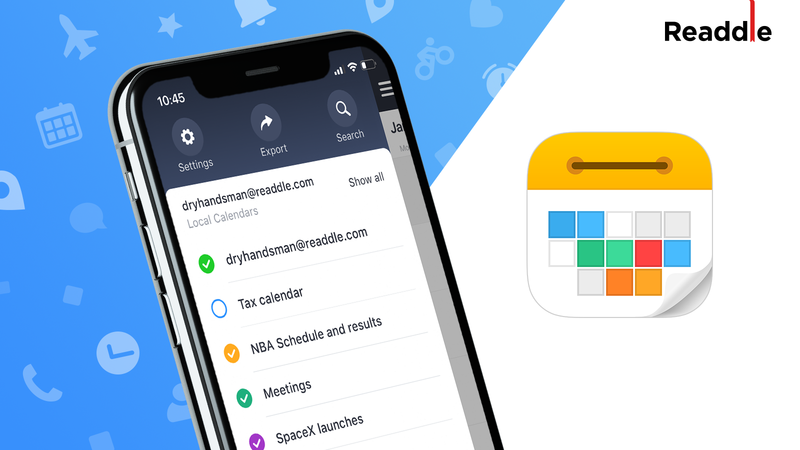 Also, apart from the quality improvements, the app offers lots of tools and third-party apps integrations to make you more productive. 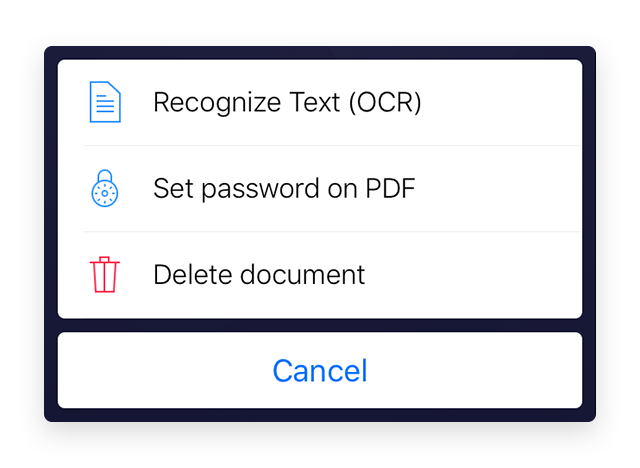 Scanner Pro 7 lets you scan pages of documents, magazines, books, and other files and have them automatically converted into searchable PDFs from which words can be easily extracted for sharing, note-taking, and other purposes. Want to speed up scanning and sharing? Scanner Pro 7 also gives you the ability to create workflows through which you can process and share your scans in a single tap, e.g. send an email with a defined recipient, upload to Google Drive, and save the document to the required folder. Quality clearly suffers with iPhone or iPad camera, and Scanner Pro would be an act of last resort. If you want to capture documents with any regularity, and quality is important, then it is your mobile scanner of choice. You can get Scanner Pro on the AppStore . Also there's Scanner Mini , a free version of the app with less features.